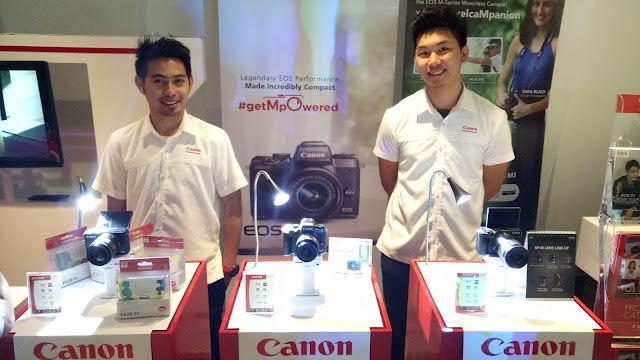 Canon Celebrates 20th Anniversary in the Philippines. - Hello! Welcome to my blog! 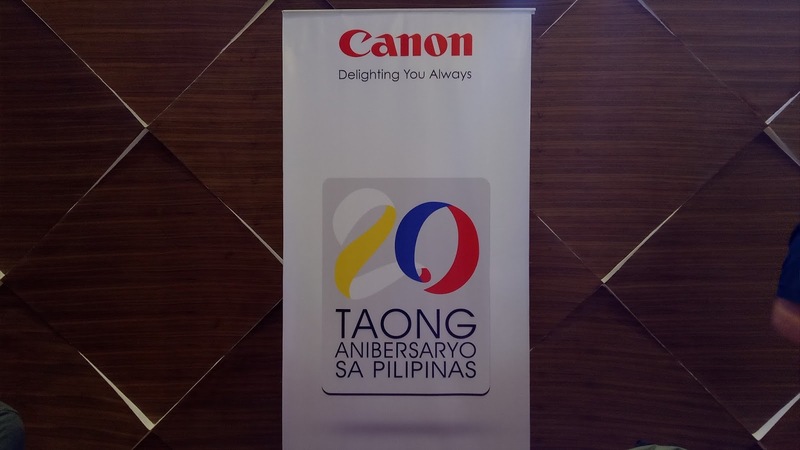 Canon Celebrates 20th Anniversary in the Philippines. 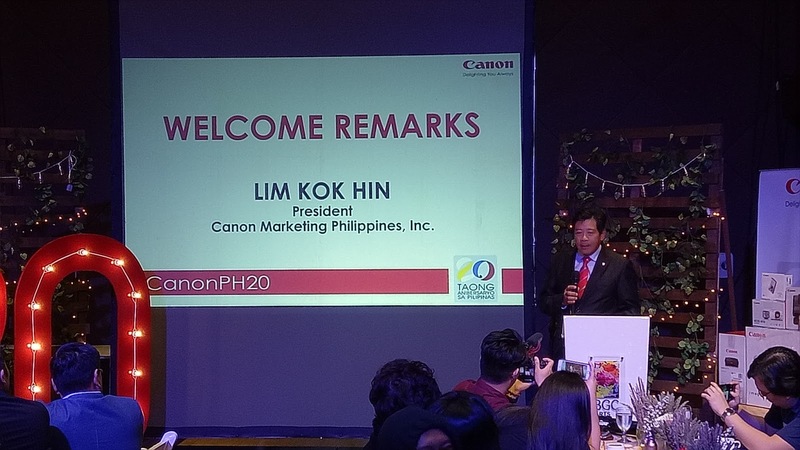 2017 is starting out to be a good year for photography enthusiasts as Canon Celebrates its 20th anniversary in the Philippines. The celebration kicks off with new products, plans and promos for the year. 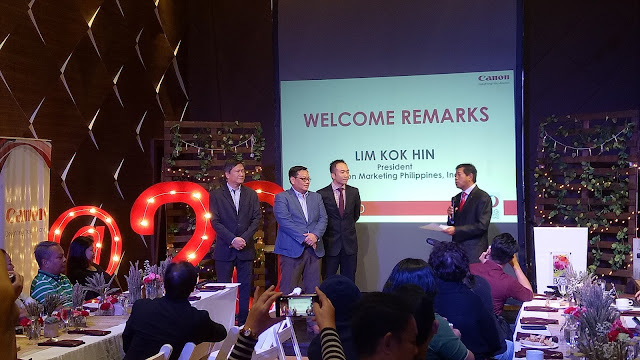 Canon Marketing Philippines President & CEO Mr. Lim Kok Hin shares with the media earlier that they are grateful for the support they got from the Filipinos for the last 20 years. "We were able to get this far because of their trust on us in helping them achieve their imaging and printing needs through our expertise in technology." The 20 year milestone will be the key number connected to their promos and campaigns. Mr. Lim Kok Hin shared that for customers who will be purchasing printers, Canon will throw in 20 reams of paper and on some printers they will give out 20pcs of photo paper. As for cameras, Canon will give out around 20 accessories on some camera. More details too follow as the year progresses. Canon's 20 year anniversary won't be complete without new products from Canon. 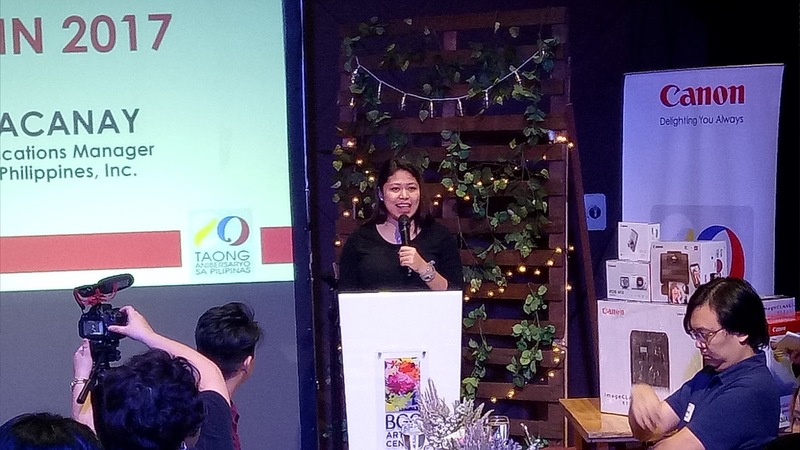 Kristine Adeline Dacanay who is the Marketing Communications Manager shares some of the new products that they will be launching this year. For the PowerShot G Series, the new PowerShot G9 X Mark II is designed for lifestyle photographers featuring DIGIC 7 image processor producing high quality images and amazing performance. For the PowerShot SX and IXUS range are the new PowerShot SX430 IS which is a high zoom compact camera perfect for landscape and distance photography. The ultra-compact IXUS 190 and IXUS 185 which is perfect for everyday photography. 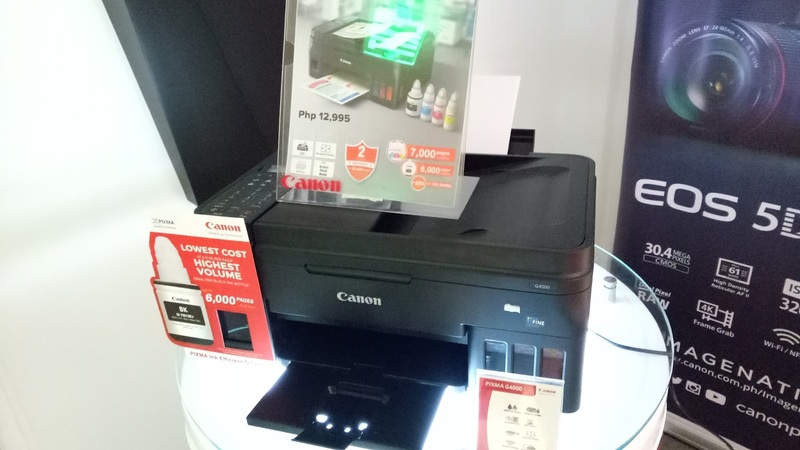 On their printer line, the PIXMA Ink Efficient G4000 with WiFi & FAX and the PIXMA Ink Efficient E410 and E470 which are equipped with low-cost high yield ink cartridges to ensure affordable cost of operation. "In Canon, we delight in bringing to our customers and clients the right products and services they need to help improve their lives and enable them to achieve their image of success" shares Kristine Dacanay. Some products are also featured during the event. 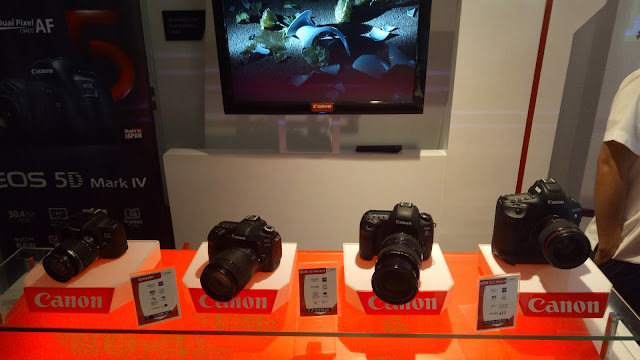 If you want more updates on promos and new products, visit www.canon.com.ph and www.canon.com.ph/imagination.